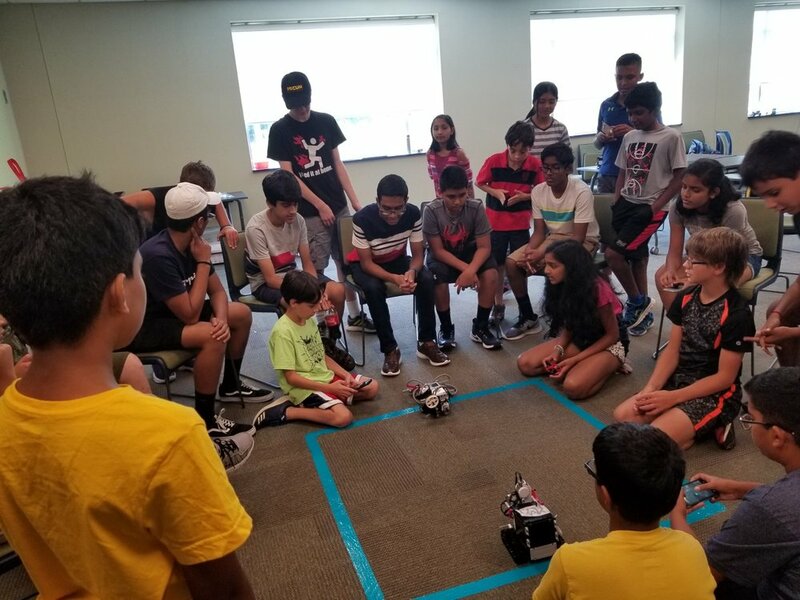 In the summer of 2015, PACAR conducted our inaugural summer Robotics Camp at Camp Hill, PA. It was awesome! Over 20 kids got a fun filled introduction into Robotics using kits from LEGO®. For 2016, we have added a second camp for those who want to get deeper into some of our learnings and best practices for FLL competitions. 2017’s was the first year we held a 5-day camp for more advanced concepts, with an extra optional day for an introduction to FTC. 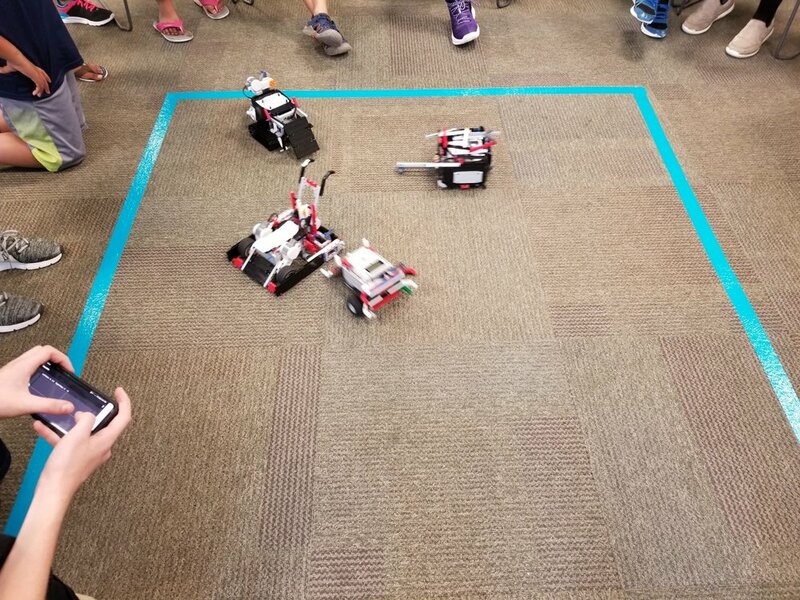 In 2018 we focused on more research since we found FLL teams needed help on that, while also having plenty of time for the fun of robotics.